Find exactly what you need from HamiltonBuhl’s extensive selection of easy-to-wear, easy-care headphones designed to provide quality sound with reliability, comfort and style. 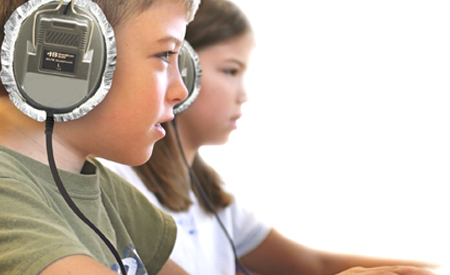 The perfect companion to all your devices, our headphones and headsets are ideal for classrooms, workplace and at home! Take a Look at the Latest Catalog!